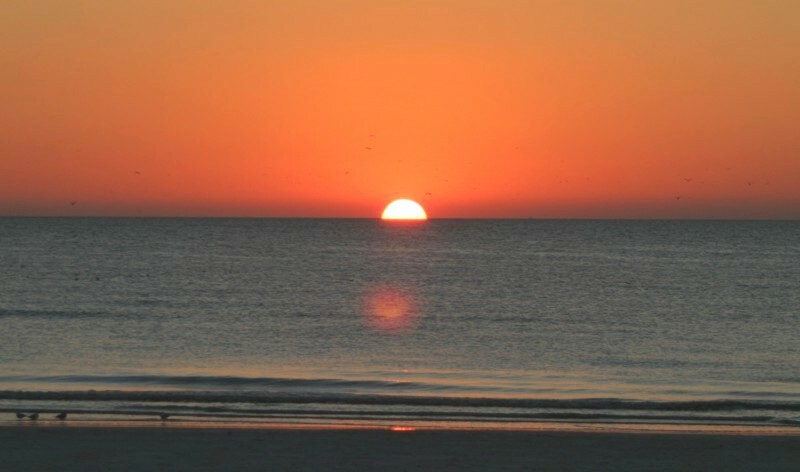 Sunset Beach - Located at the southern end of Treasure Island, this tiny residential community features the best of what Florida beach life has to offer! Sunset Beach Lives Up To It's Name!! World class, wide, white sandy beaches! Wonderful new waterfront park just a short walk-away! 2 beach restaurants within 3 blocks! For your convenience, there is a major grocery store 1.3 miles away! High Definition TVs in every room! High-speed wireless internet connection provided by RoadRunner! Sunset Beach is a residential paradise!